The GEO Group is committed to providing leading, evidence-based rehabilitation programs to individuals while in-custody and post-release into the community through the "GEO Continuum of Care®." 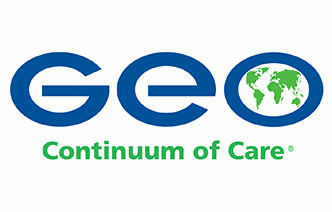 GEO's diversified services platform provides unique capabilities for the delivery of educational and vocational programs, cognitive behavioral and substance abuse treatment, and faith-based services across the entire corrections spectrum. The GEO Continuum of Care is enhanced in-custody offender rehabilitation programming, including cognitive behavioral treatment, integrated with post–release support services. Since 2011, The GEO Group Foundation has donated $3.9 million to Student Scholarships. Since 2011, The GEO Group Foundation has donated $3.2 million to Student Scholarships.